Ali Mohammad Bin Hammad Al Shamsi, Chairman of Federal Authority for Identity and Citizenship (FAIC), stressed that the UAE has become an ideal place to live and work, and turned into a magnet for ambitious people seeking to fulfil their dreams in a country whose leadership is ambitious, and people are open to other cultures, which will definitely result in creating a conducive environment for families. 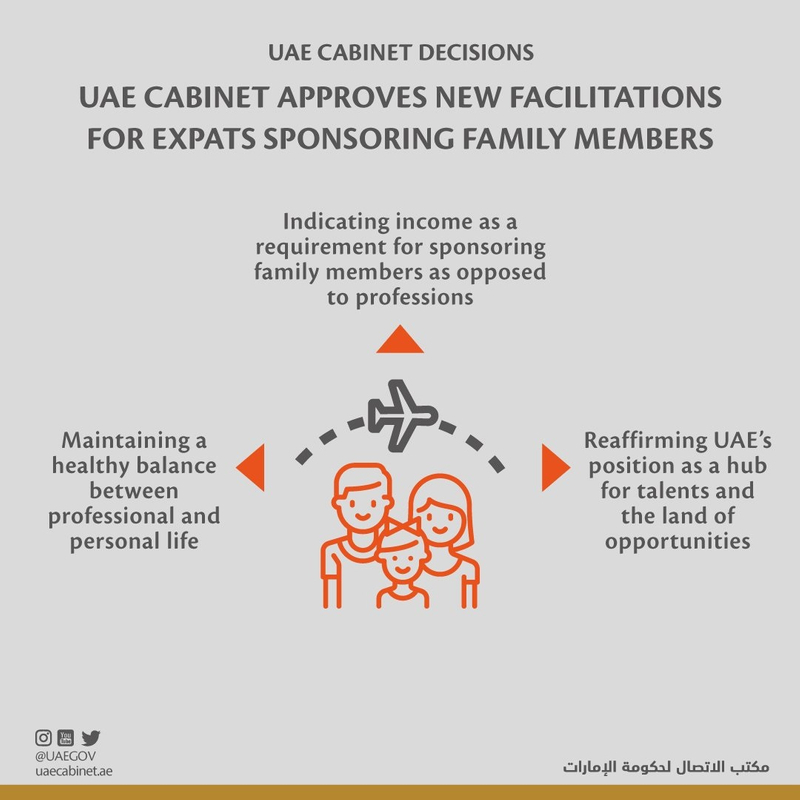 Al Shamsi added that the Cabinet decision will further enhance family stability by facilitating sponsorship procedures for foreign workers’ families in accordance with security, economic and social rules, which are aimed at ensuring the happiness of everyone. 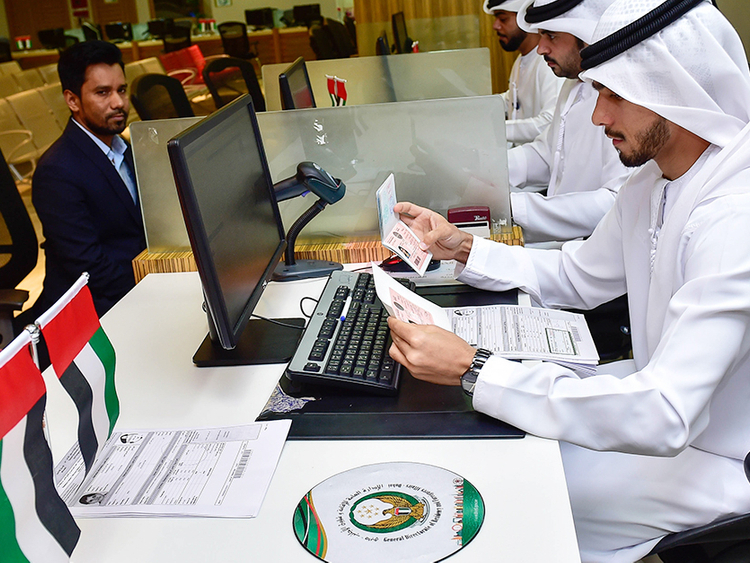 He praised the UAE leadership’s keenness to provide state-of-the-art services for expats thanks to them being partners in the country’s development progress.